2017 Hamilton County Senior High Awards Program. Especially in rural areas, the Foundation recognizes the difficulty in obtaining enough resources to help further our local youth’s education. 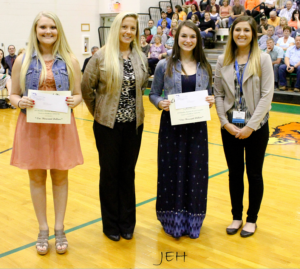 This year there are a few additions to the Careers in Healthcare Scholarship to help as many high school seniors achieve their goal of starting a career in the Healthcare industry. 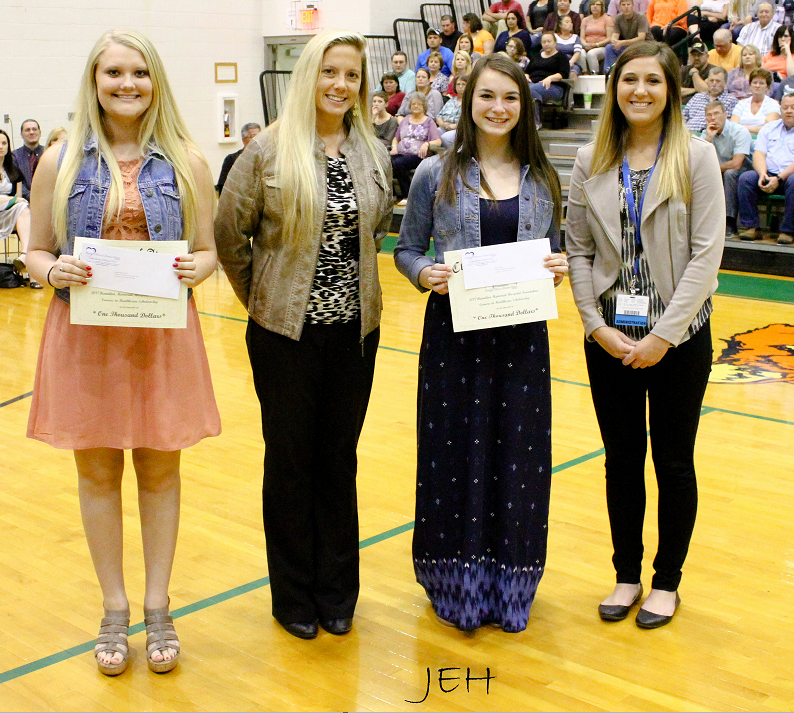 As in previous years, two $1,000 scholarships will be offered to seniors at Hamilton County Senior High, Norris City- Omaha-Enfield High School, and Carmi -White County High School. In addition, one $1,000 scholarship will be offered to a White County and Hamilton County homeschooled student. A “Continuing Education in Healthcare” scholarship will also be awarded to a previous recipient of the Careers in Healthcare scholarship. For more information and/or to apply for a scholarship please follow one of the links or contact your Guidance Counselor. You may also contact Bethany Reyling, Marketing/PR, & Foundation Manager. 618.643.2361 ext.2163. Hamilton Memorial Foundation Golf Scramble funds are used to fund scholarships for local high school seniors aspiring to work in healthcare for Hamilton County Senior High, Carmi White County High School, Norris City Omaha Enfield High School and local home school students. Click the link to download a participation form. Strengthens the relationship between the Hospital District and the community. This committee sponsors community health awareness programs, and functions in the role as liaison between community and hospital. Works with area businesses and the farming community to develop an understanding of the need for a rural hospital and how both groups can work together to create a healthier and safer community. Responsible for the organization of the spring event and the annual fall dinner. This group seeks to find donors of large gifts, either from Corporations or from benevolent donors who wish to convey assets of stocks and bonds or real property. Raises awareness of the need for “Financial Estate Planning”. This committee strives to show the benefits of planned giving and how such giving can actually benefit the donor as well as the Hospital Foundation. An example is a “Charitable Gift Annuity” which provides the giver source of income until death.